In the past 10 years, most of us have come to invest a great deal of time with our cell phones- whether iPhone or Android. Every morning, we look at our smartphones for any overnight texts or emails and then continue during the day swiping through the apps we have downloaded. And as apps have utterly infiltrated our leisure activities, it should be no shock that there are numerous apps out there for fishing as a hobby. Below are a few of some of the more popular fishing apps, and what they provide for you as a local fisherman! Blog Disclaimer: NC Seafood is in no way endorsing the below apps. 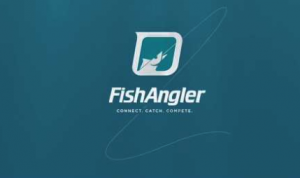 This is strictly an educational, fun overview for Raleigh, NC fishermen to get started with a popular fishing app. One of the biggest recreational industries is fishing. Fishermen — anglers, as they’re informally known — capture as many as 60 million fish each year! It’s a business that is worth a shared $48 billion — more than double that of the $18 billion streaming music industry. It’s all about customization. 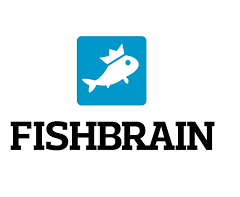 When you sign up for a Fishbrain account, you’re requested to state your favorite breeds of fish and your favored method of fishing (e.g., fly fishing, lake fishing, etc. ), among other details. Next, the app’s algorithms suggest content that matches your fishing criteria — very much like Facebook’s News Feed. Also, Fishbrain offers another, more familiar level of customization. When you sign up for an account, you’ll be automatically enrolled in a group: Fishbrain Counties, or fishing chats associated with different physical bodies of water. App members can share fishing data, track specific types of fish, and see what others are members have caught. 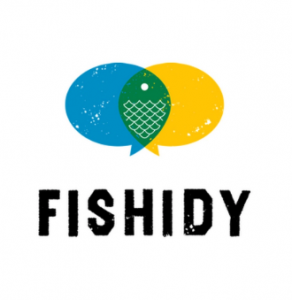 The Fishidy app permits account holders to use all the online features on the go. Fisherman can track their catch of the day and data about their fishing trip, share the data with fishing friends, and link them to the actual fishing destinations on the interfaced Fishing Hot Spots map. The app also permits people to access a lot of professional tips and the capability to upload photos of fish that they’ve caught to the online fishing board. How can this app help you catch more fish? Because their whole network is map-based, it allows fisherman the capacity to effortlessly discover trends from their fishing results without keeping their own records. Want to know how your fly fishing trip went? Just check Fishidy. Want to know which dock you caught that large flounder from? Again, just check the app. Basically, this app is just an easy map-based fishing log. Fish Angler is another app that attempts to provide you with an overview of what is happening in your local fishing scene. Apparently, more like social media than the other fishing apps, you get connected to a newsfeed and have a network of other fisherman or ‘anglers’ to see what others are catching and even compete with them. Naturally, you also get maps and local fish breed information and local fishing regulations. Finally, with all the free app options, your best option may be to try a handful of fishing apps and see which app best matches your favorite type of fishing and criteria you are most interested in when looking to hit the beach or lake. 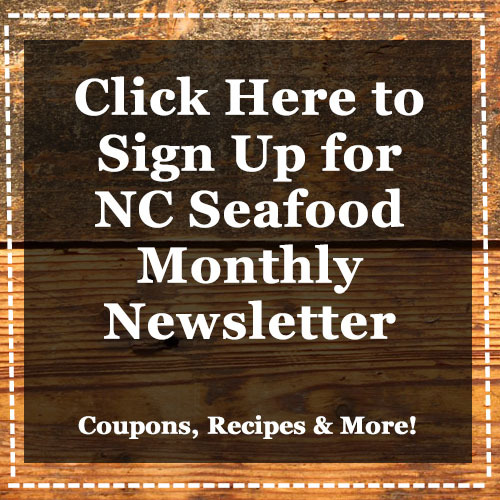 If you don’t feel like fishing for your dinner, stop by the Farmer’s market and let NC Seafood cook for you! You can call or place a to-go order by clicking here.